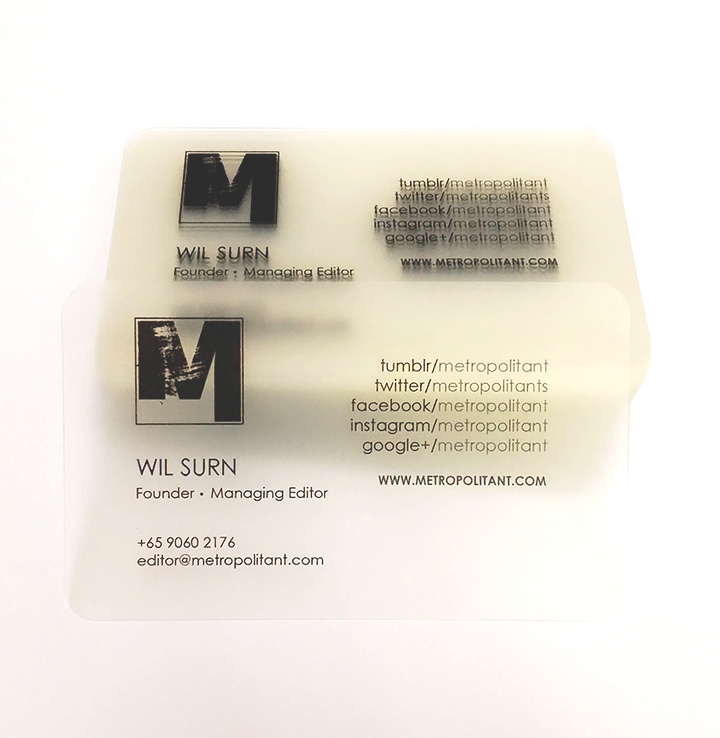 Wanted something special for your business card? Why not try out our Frosted Business Card which gives you an ice-like appearance. It will definitely leave down a deeper impression to whom you gave your card to.